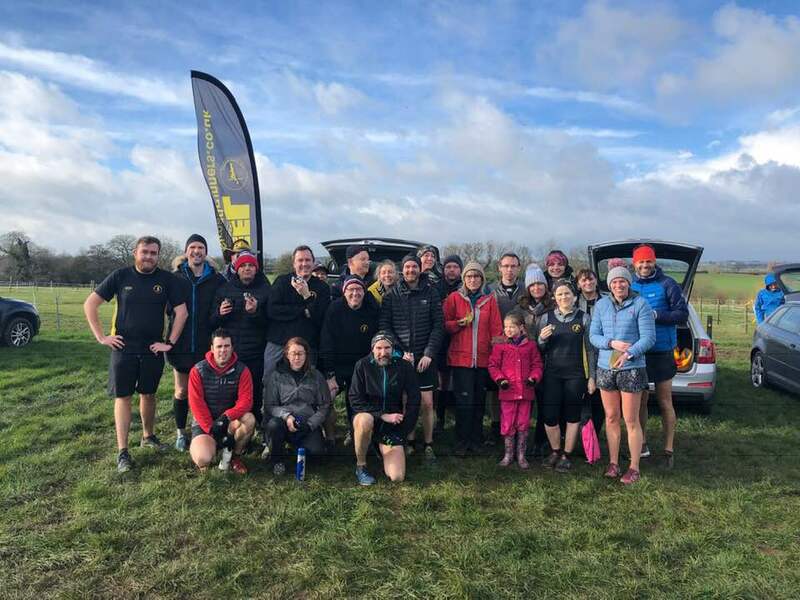 Peel Road Runners put in some strong performances across the region over the last week. 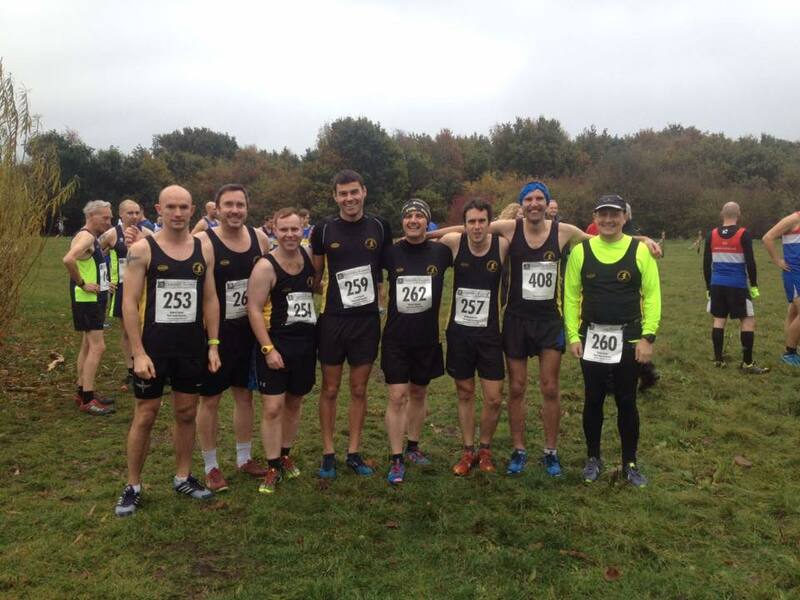 The mens team started the cross country season in style, finishing the first race 6th out of 19 teams in the lead. Martin Hollamby led the charge with a solid 8th place and time of 39:46 mins for the tough 10k course. Robbie Baden finished shortly afterwards in 17th position with a time of 40:32 mins. Lee Rickards ran the course in 41:41 mins, Mike Shelton finished in 42:26 mins and Ashley Baldwin crossed the line in 43:17 mins. Craig Strong was the next finisher in 49:07 mins, followed by Darren Truman in 51:41 mins and Owen Slater in 56:58 mins. The next race is in December. 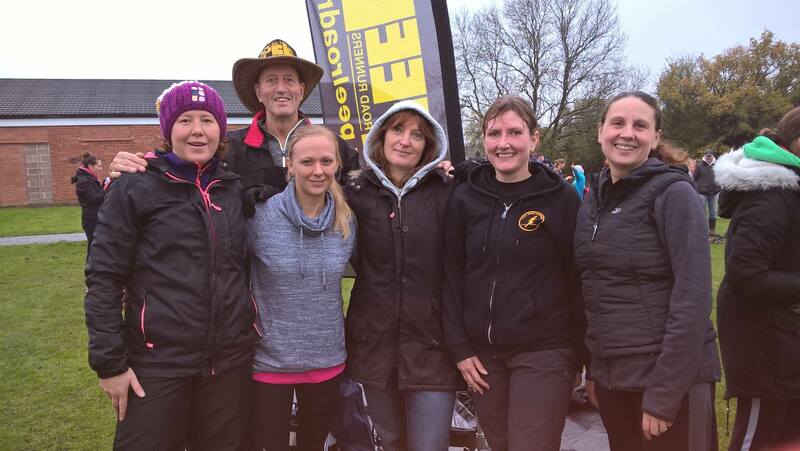 The Peel ladies also had a good day in the Midlands Womens XC League. Emma Birtles was the first to finish in a time of 31:08 mins. She was followed by Jenna Wilson in 33:59 mins, Joanne Harvey in 34:00 mins and Helen Manton in 37:42 mins. Elsewhere, Bob Donovan completed another marathon. He ran the Stratford Raceways Marathon in wet and windy conditions in 4:50:04, earning him 84th place overall. At Kingsbury Water Parkrun, Tim Gould was the first Peeler home with a time of 20:42 mins and 18th place overall. Tim Mudd crossed the line in 24:21 mins, Liz Morgan ran in 29:02 mins and Carolyne Browne finished the course in 32:41 mins. Robert Hirst ran the Conkers Parkrun in 25:11 mins.